People have been coming to Jemez Springs for centuries, not only for the healing mineral hot springs, but for the rich sense of culture and history here. From the enveloping mountains to the welcome sense of belonging, Jemez Springs is authentically real and refreshing. Although you will have access to wi-fi and cell service if you choose to stay plugged in, the natural beauty will soon inspire you to disconnect from digital distractions and reconnect with what – and who – is important. Did we mention that Jemez Springs is the closest and most accessible mineral hot springs destination from Albuquerque? Just one hour north of Albuquerque, you can find a cool retreat from the heat in spring and summer, and see the eye popping spectacle of fall colors along the scenic Jemez Mountain Trail where the warmth of soothing hot springs await you year round. 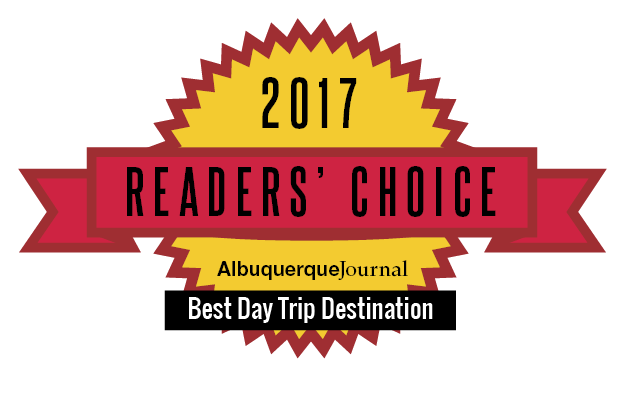 Jemez Springs has long been the location of choice for spiritual and recreational retreats because of its natural wonders and laid back atmosphere. The Village is located along the Jemez Mountain Trail Scenic Byway, in close proximity to the Valles Caldera National Park – one of only six super volcanos in the world – whose underground mineral hot springs have drawn visitors to the village for centuries. 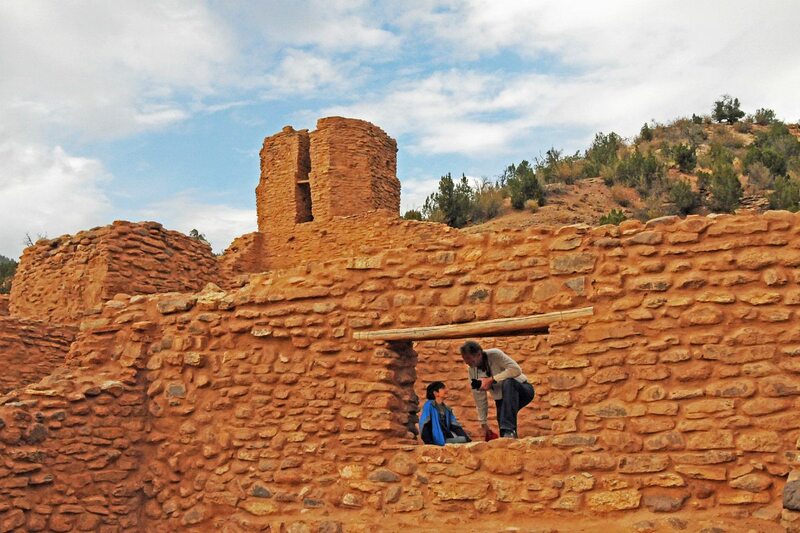 Along with its hot springs and outdoor activities, the village is equally rich in cultural beauty, home to Jemez State Monument (Jemez Historic Site) dating back at least 500 years whose remnants have stood the test of time. In fact, the Monument’s 16th century San José de Guisewa (Jemez) Church is one of the largest missions in the United States. So whether you head to Jemez Springs to soak in the hot springs, soak in the culture, or soak in the experience, it’s an escape full of possibilities. Jemez Springs invites you to unplug from every day distractions, reconnect with what’s important, and soak it all in.